Slick and innovative, the MOTOROLA XOOM tablet sports a wide array of great features. The OtterBox Defender Series for MOTOROLA XOOM has everything you need to feel safe while taking full advantage of your new investment. A high quality polycarbonate shell snaps around your tablet, while an impact absorbing silicone skin wraps around the outside of the shell to complete the case. 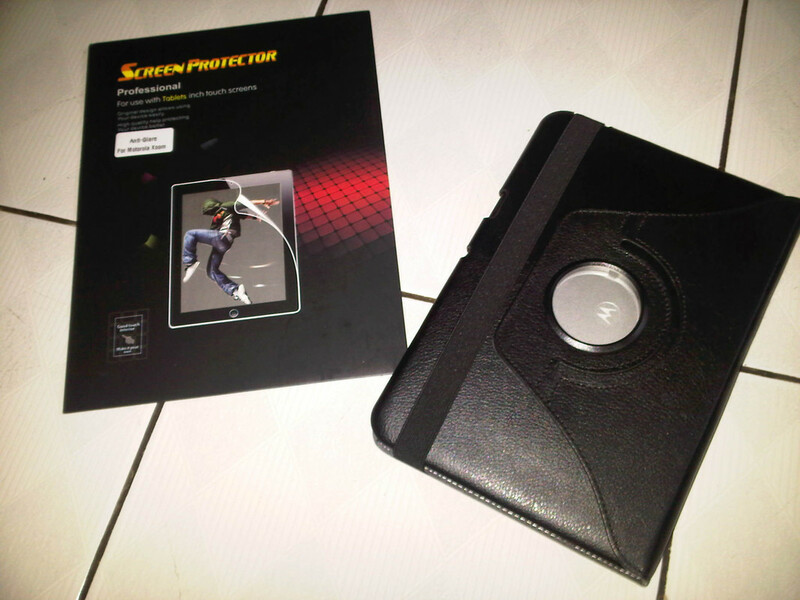 The removable shield includes a pop up stand that has two angles great for typing or viewing videos. 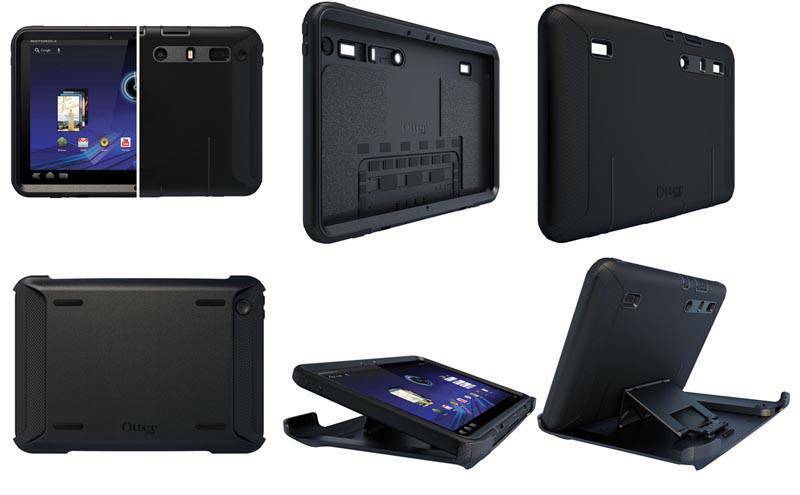 These all add up to rugged protection that keeps your XOOM safe from harm no matter where you use it. * Package Includes: 1x Bluetooth Keyboard with Leather case, 1x USB charger cable(Motorola Xoom Tablet NOT Included)"
Siap gan.. barang sudah dikirim ke pembeli.